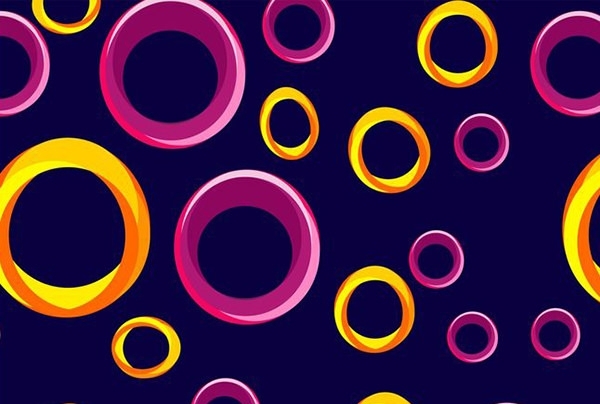 To increase the appeal in your designs and artworks, Photoshop circular patterns are one of the best tools to use. 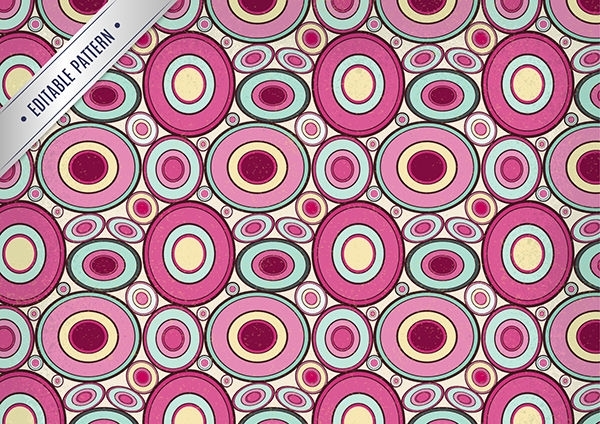 There are plenty of free options available for the designers to get their necessary patterns to be downloaded. 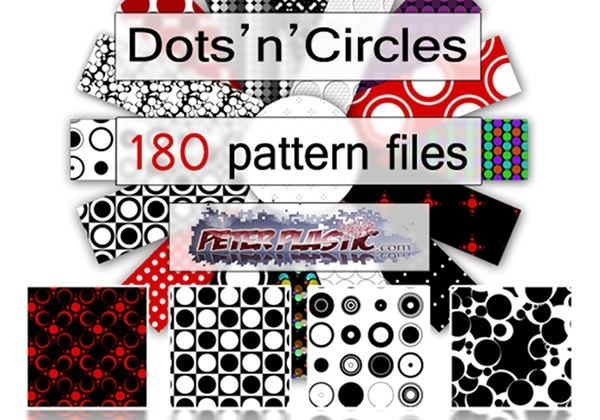 Choose best patterns from plethora of free Photoshop patterns specially the most exclusive and beautiful range of Circular Photoshop patterns that will be perfect to create the mysterious effects on the design. 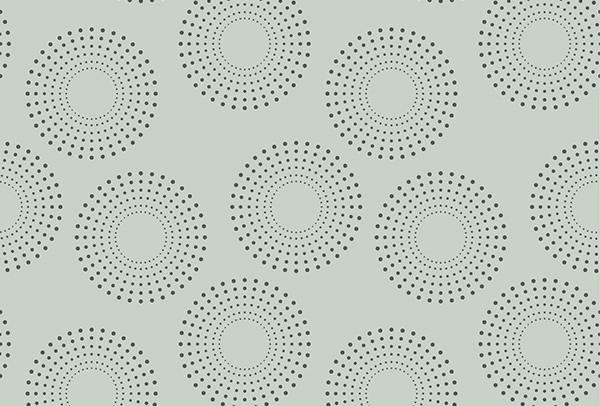 With the use of drop shadow, it can be made even more interesting. 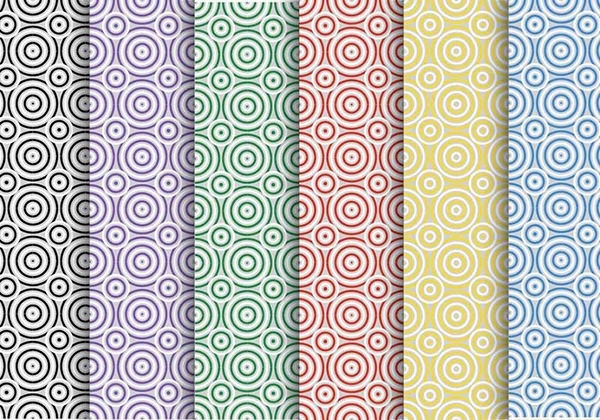 Double Grunge Circles, Circle Astral Patterns, Fun Vectors, Tech Circle Patterns, Runic Circle PS Patterns, Open Circle Patterns, Geometric Circle Patterns, Stripes Circles Patterns, Crazy Grungish Patterns, Circle Ray Patterns, Abstract Vector Round Patterns, Urban Designs Vectors Patterns, Vector Line dots, Z-design Tech Patterns – the list is endless even when you have to name a few of the popular patterns. 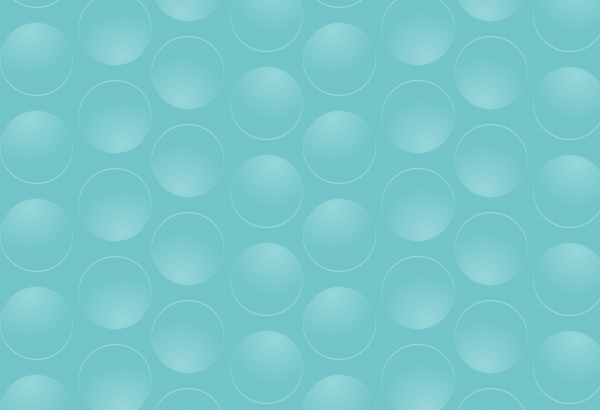 All these have special effects and to add to the creativity, you can stack one brush over the other. 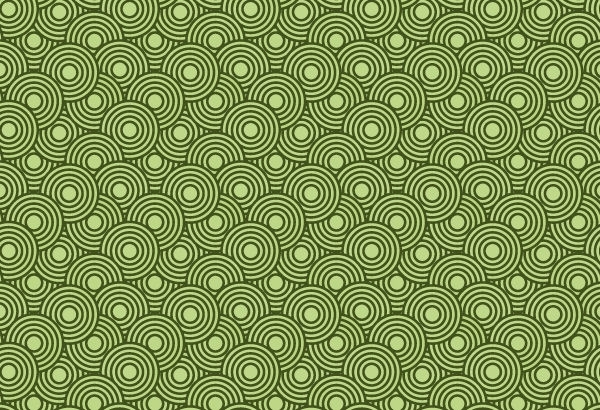 What’s Perfect for Your Design? 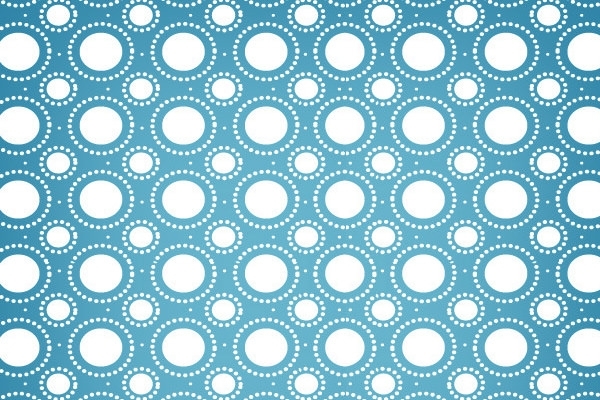 The free circular Photoshop patterns have been widely used in a variety of designs and art work. 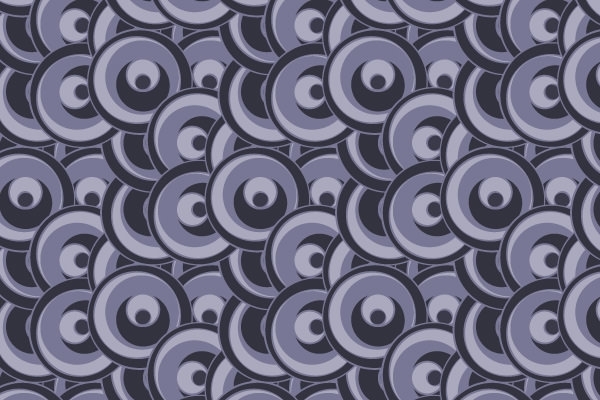 No matter what the need is, the inclusion of these effects creates a mysterious outlook. 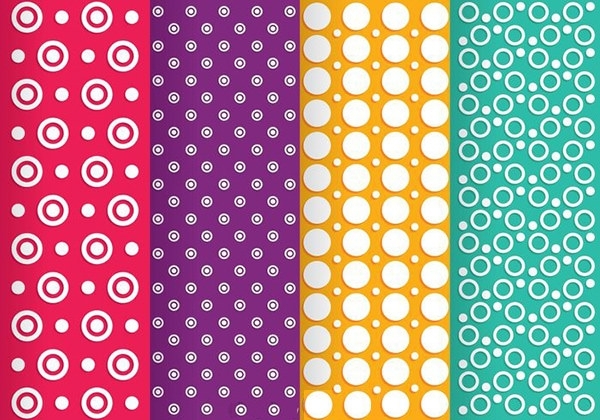 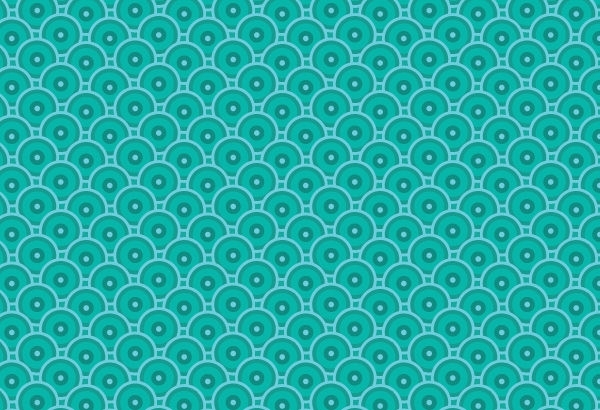 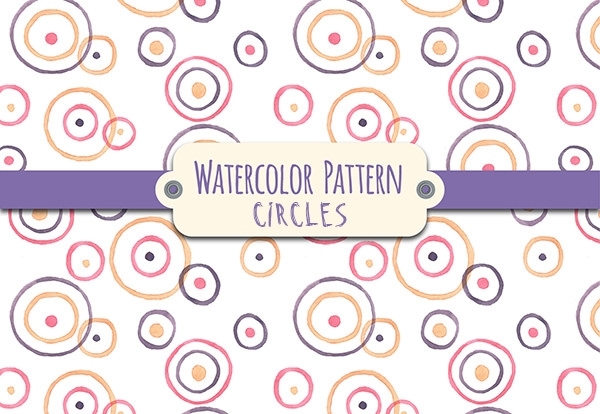 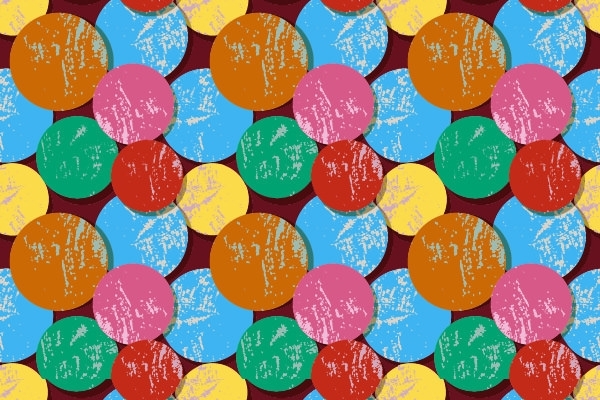 The free vector circle Photoshop patterns focuses on the high quality of the designs. 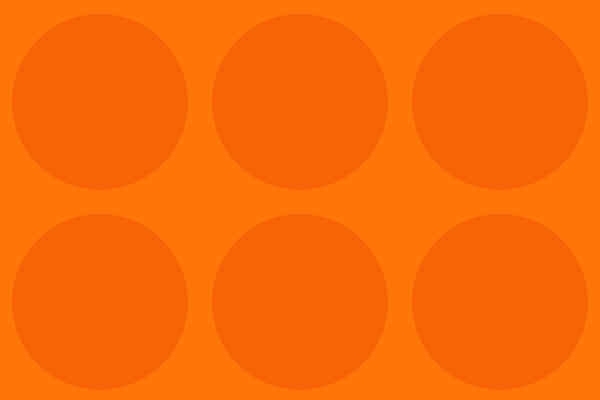 Moreover, you also have to be sure about the difference between the retro concepts and the modern styling both of which are highly distinctive. 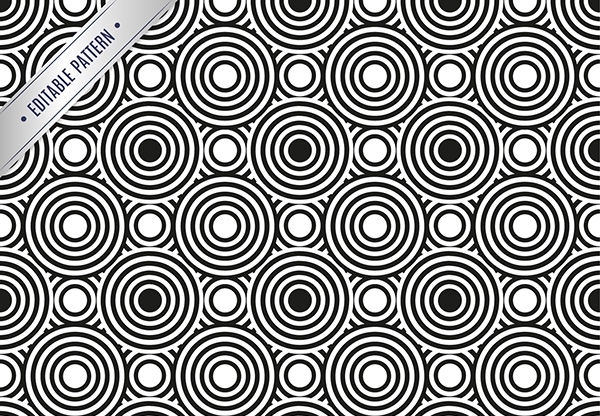 The PAT file format is perfect to run these patterns and can be smoothly used for any version of Photoshop. 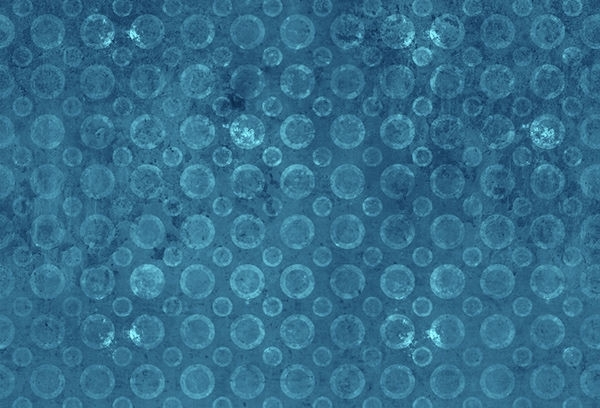 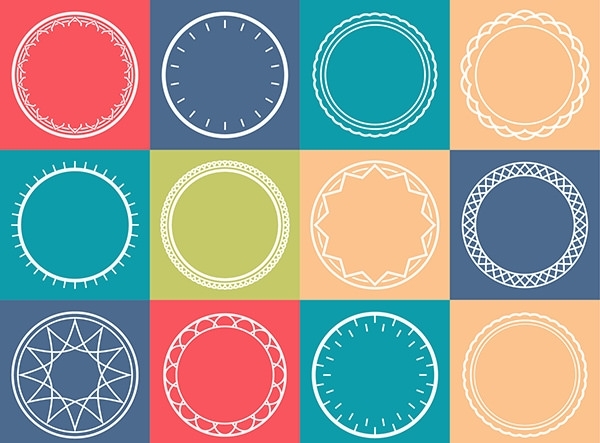 Hope you enjoy these free photoshop circular patterns.